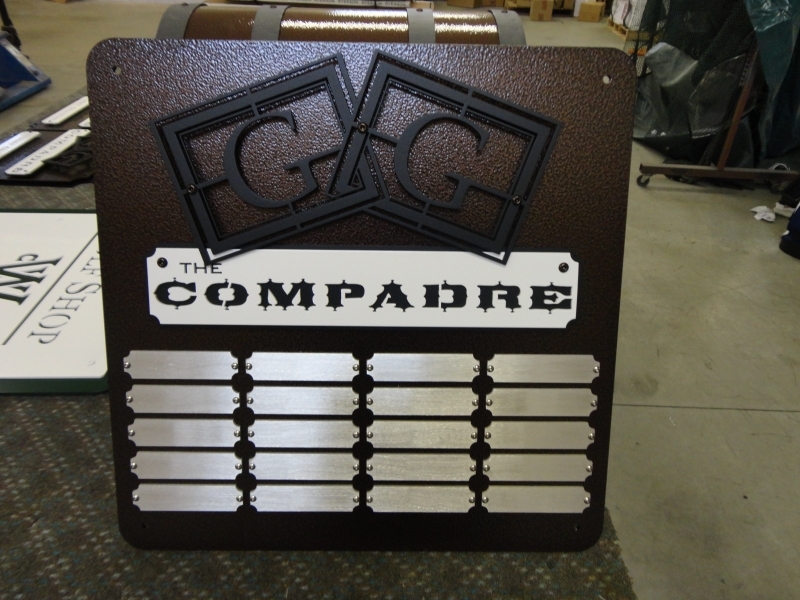 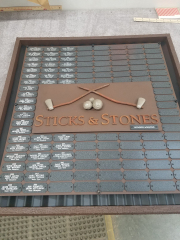 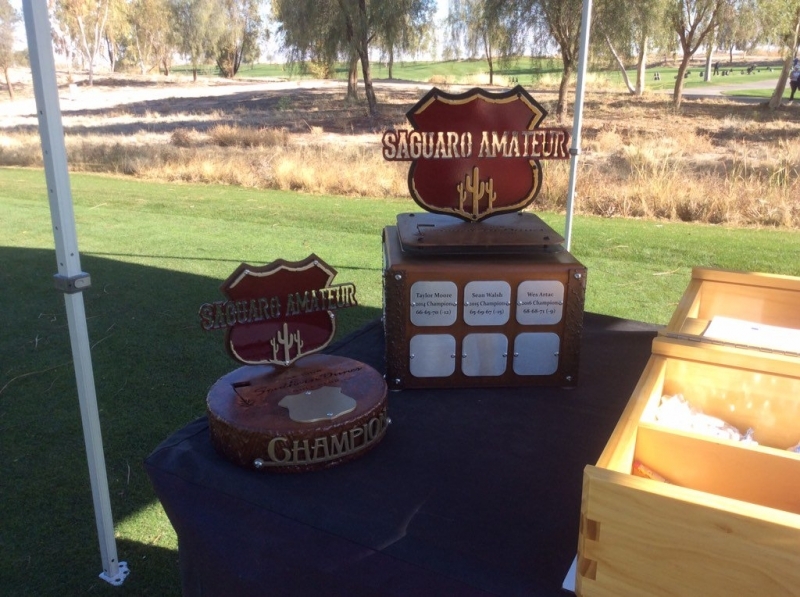 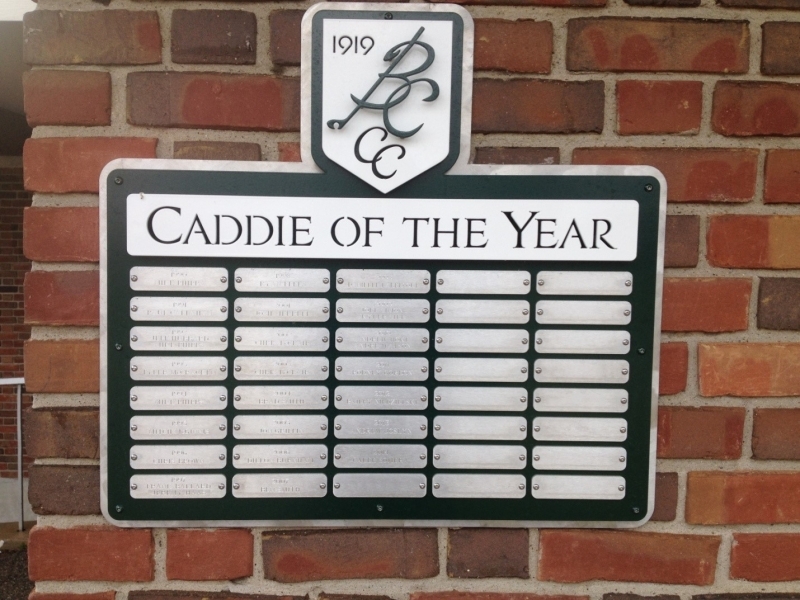 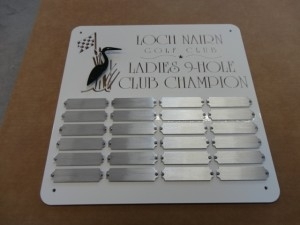 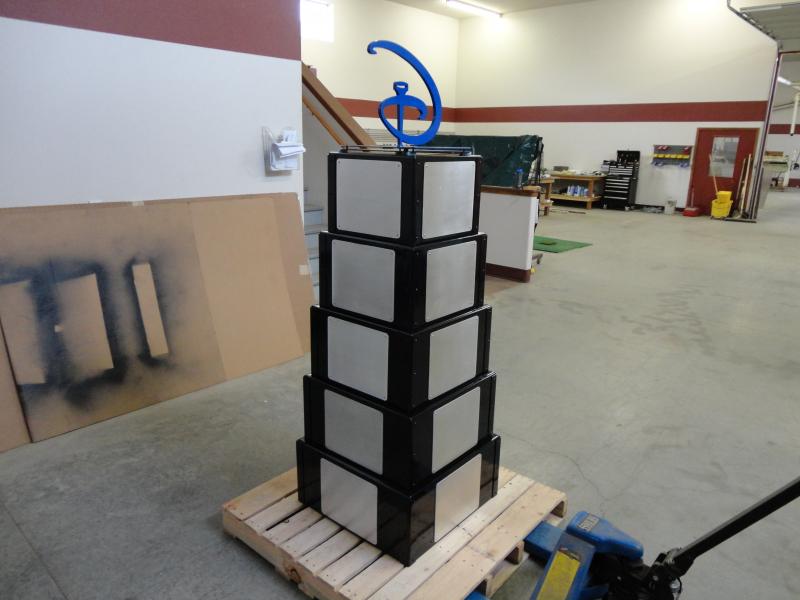 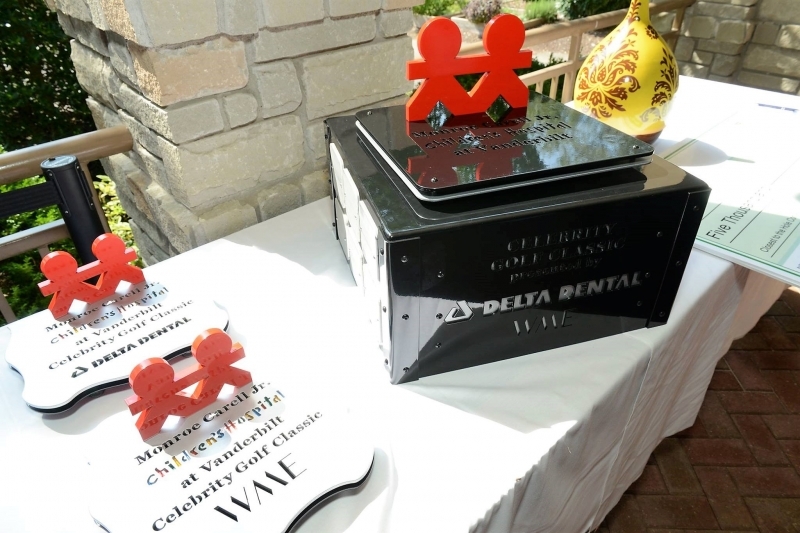 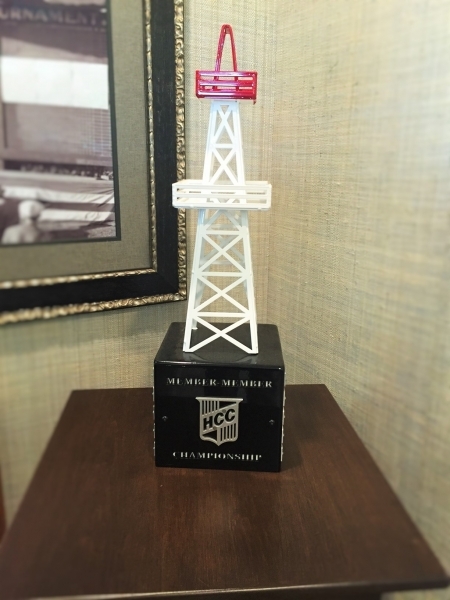 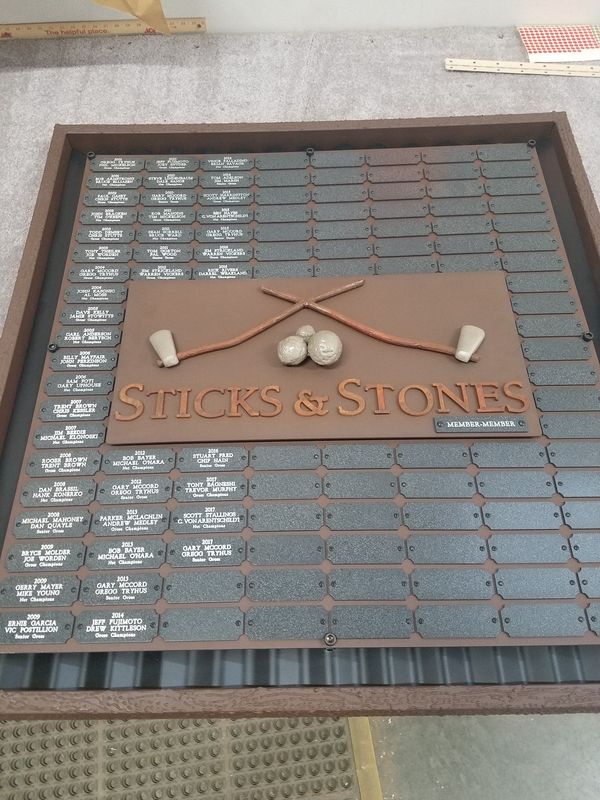 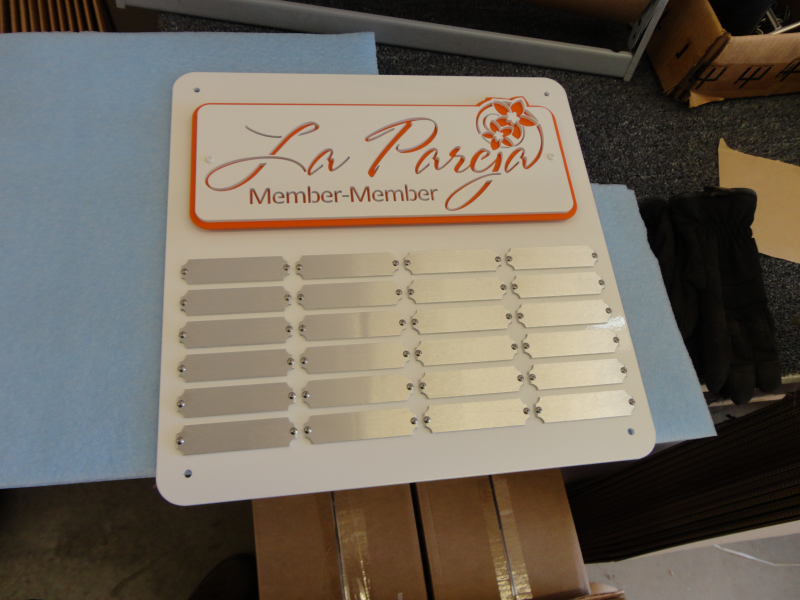 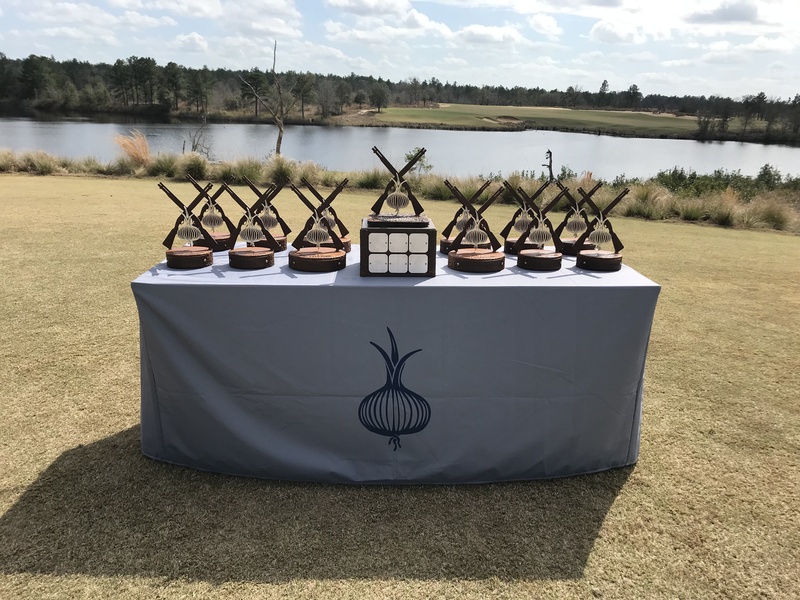 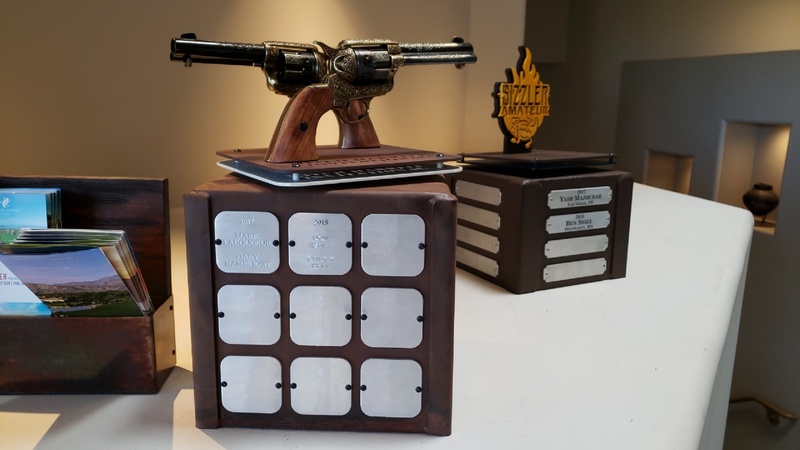 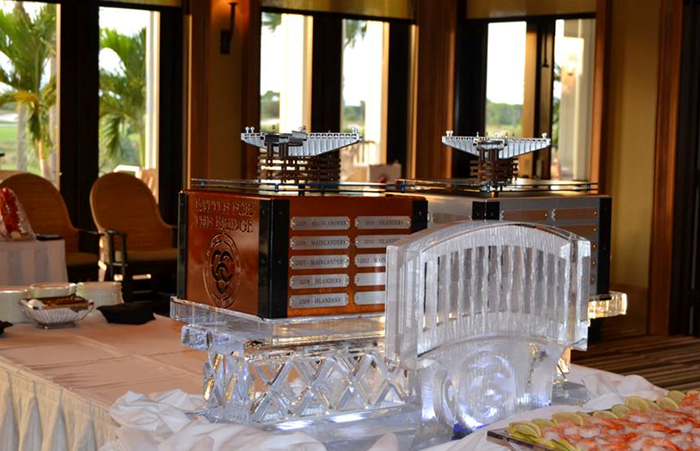 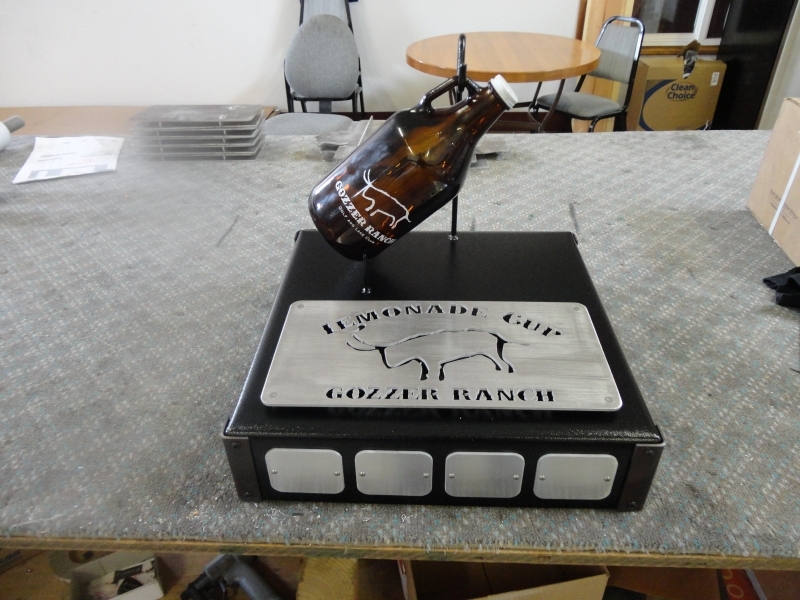 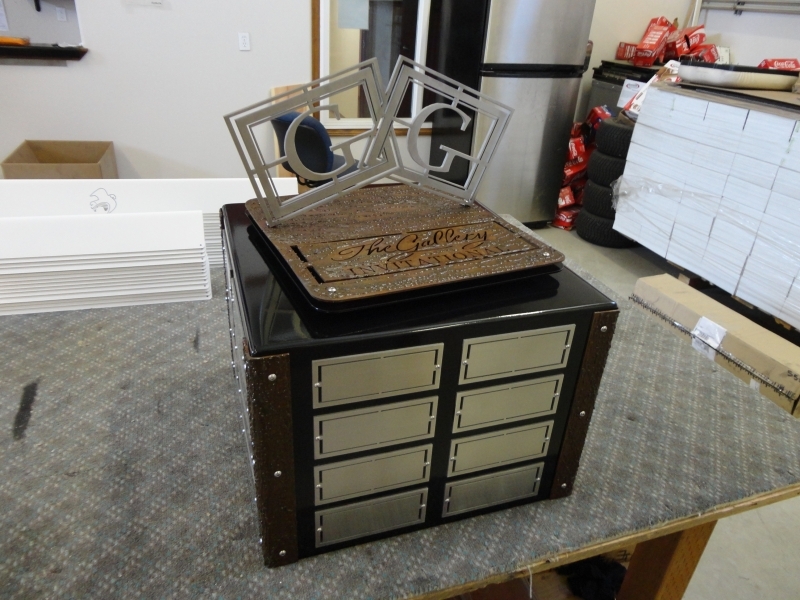 RHI makes custom perpetual trophies and plaques that are unique to your course and golf tournament. 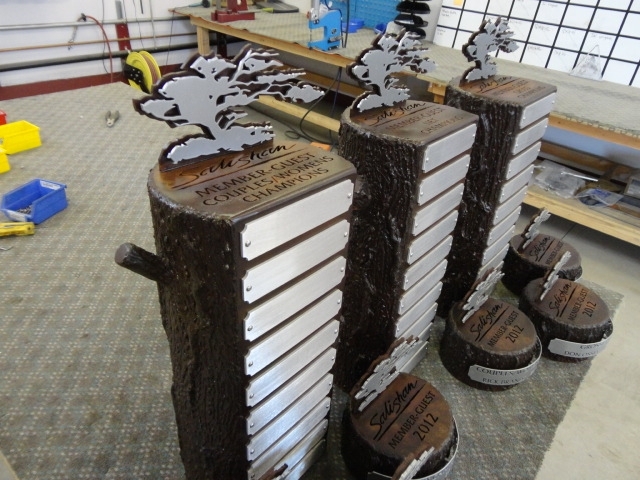 These will look beautiful for years to come, and will be special in your trophy case. 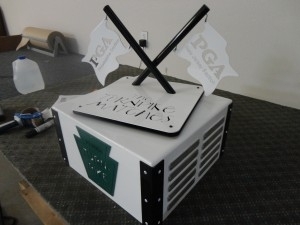 Be part of the design process, and let us know what colors and theme that you would like.